Annual Open House Coming Up! 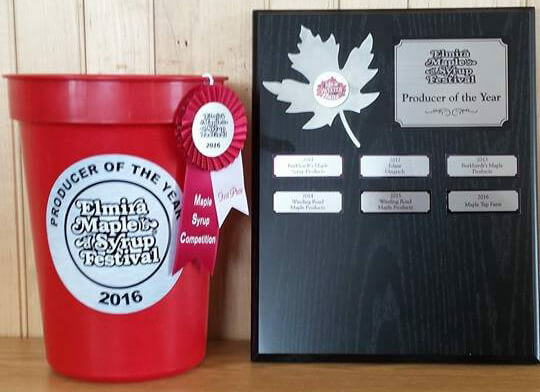 Maple Tap Farm is the 2017 Elmira Maple Syrup Festival Producer of the Year! 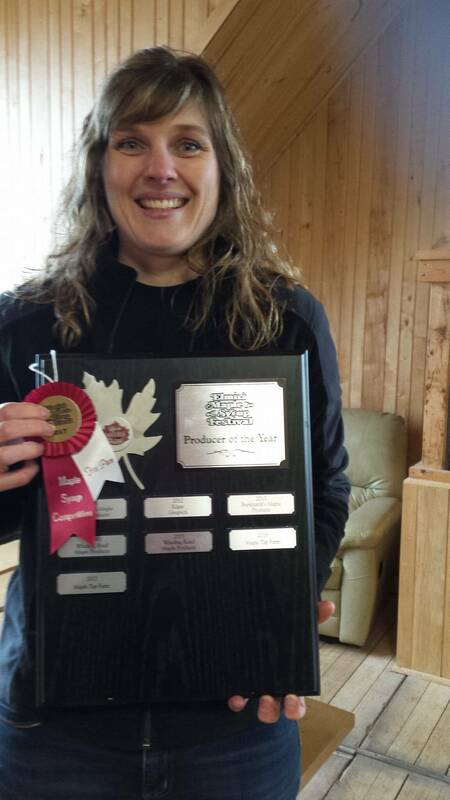 Copyright 2017 Maple Tap Farm. Developed by Louise Street Marketing.